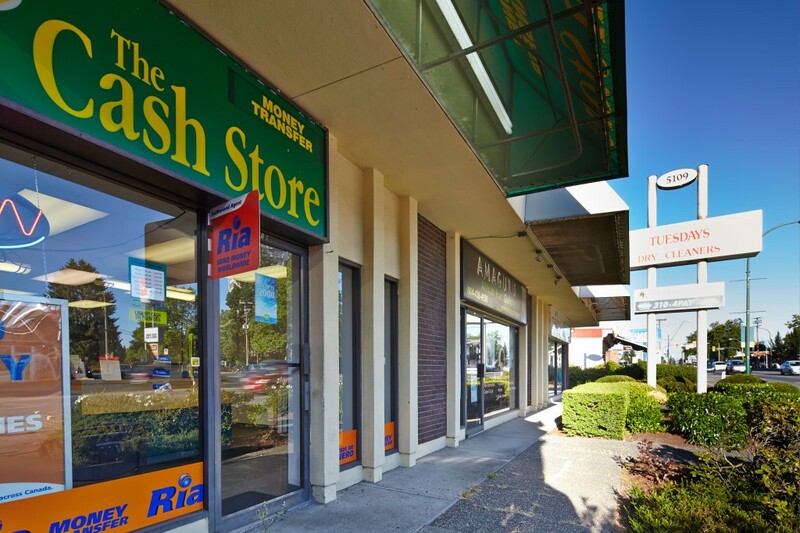 Kingsway offers high-quality, professionally managed commercial space, located at 5105 Kingsway, Burnaby, BC. 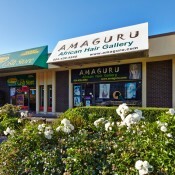 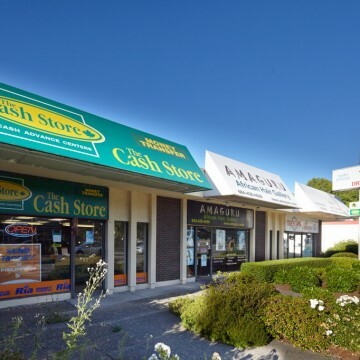 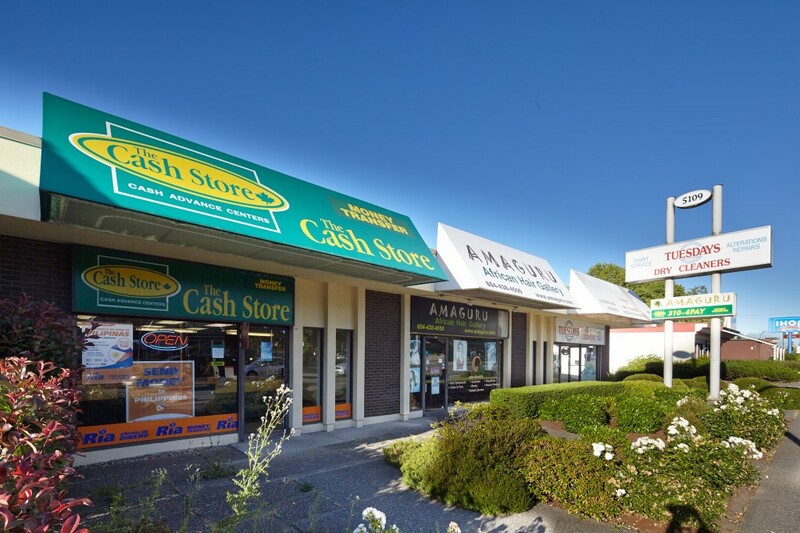 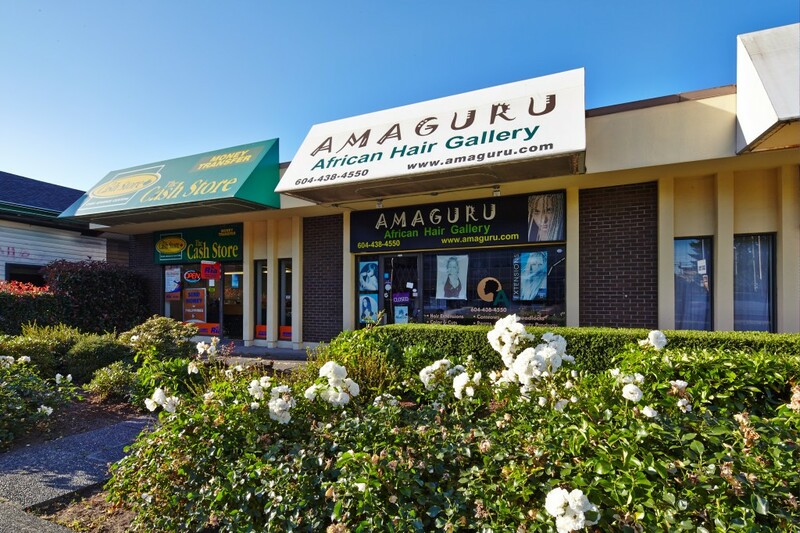 The property is located just a few blocks East of Metrotown, close to the corner of Kingsway and Royal Oak and is an ideal location for many different commercial tenants. 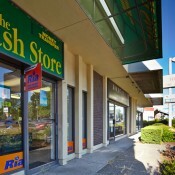 Kingsway is the East-West commercial corridor that connects Burnaby with New Westminster and Vancouver.